Baseball is a numbers game, it’s a grand game and it has a grand history. The game is ruled by superstar athletes that are fun to follow and even fun to bet on individually. Yes, you can do that! Find the right sportsbook and the prop odds are endless. They will often offer odds on how many home runs or hits or RBI’s will be had pitting one player against another or you might find individual odds on pitchers or another very popular bet is called the Grand Salami. This is a bet that has a set total before the start of the baseball day and includes every game for that day. You can bet the total combined runs for that days games, combined. You either bet over or under the total. This is a fun way to bet baseball and even better yet, you have no rooting interest. You simply want over the days total or under. Money lines can be tricky in baseball for one reason; the oddsmakers set the line based on the starting pitchers. They set these lines with a premise in mind, how good is that pitcher individually and how good is he against the opposing pitcher? Who has the better opportunity to beat the other pitcher? There are of course other factors such as streaks, how many games have they won or lost and how well is the team hitting as a unit. How well does the team hit against lefties or right handers, how well they play in the daytime or at night and many other scenarios are factored in. The bottom line is, pitchers, lines are nearly always set based on pitching. If you bet baseball much or follow the lines often then you know how much movement there is with the lines. One day you might see the Yankees with a line of -260 and the next day the line might be -130. This is common simply because certain pitchers are much better than others. 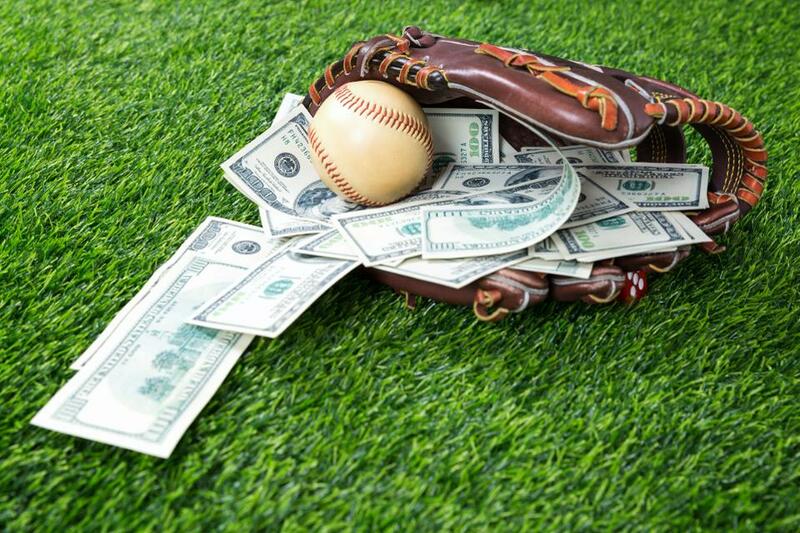 In baseball, betting the money line does not involve a point spread, and for this reason the money moves and moves drastically. In the above example, the money is not that far apart simply because Severino and Verlander have very similar records and they are both capable of pitching very well in any given game. In order to win a money line bet in baseball, all that needs to happen if for the team that you bet on, to win the game. If you bet on the Yankees they must win the game and for every $1.00 that you spend, you will win $1.10 in return plus your risk amount back. If you bet on the Astros, you must bet $1.20 in order to win $1.00. The trick to winning baseball is to know the sport and know it very well. Baseball is a sport that you can win at and consistently if you know who you are betting on and if you know the pitchers. Do your research and find out who the best teams and best pitchers are. Search out the great game advising sites and let them do the homework for you. These guys are really good and they make picks for a living. Most of the better sites are free or offer a free trial. Have fun betting baseball and check back soon for more betting tips.